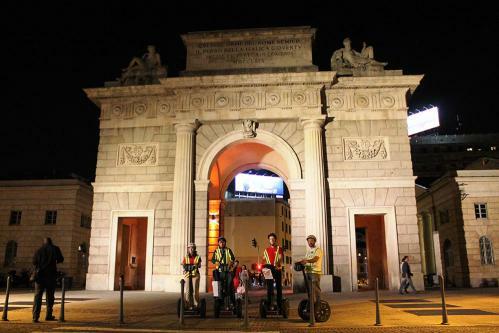 Our Milan Segway Night Tour you will experience a memorable ride through the most contemporary area of the city. Enjoy a full 2.5 hours English speaking guided night tour of Milan. Experience Milan minus the day time bustle of everyday crowds and tourists. Learn about modern and historic Milan attractions in equal measure. 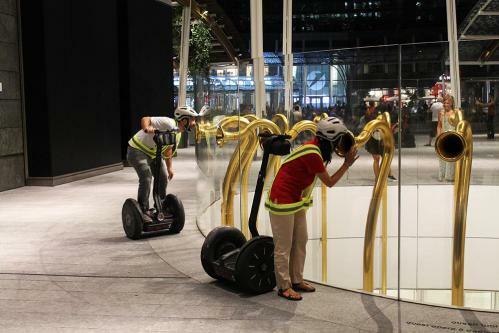 WHAT'S INCLUDED: Segway rental, orientation session, tour guide, headphones, helmet, ponchos in case of rain and insurance. Enjoy the lights and vibe of the city! With many areas spectacularly illuminated after dark, we will lead you through Milan’s main historic quarters whilst also taking in the sights of the ultra modern city center. 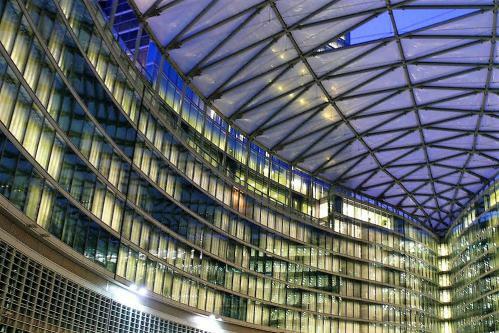 Often cited as one of Italy and the world’s leading fashion and design centers, Milan is a truly inspirational city. 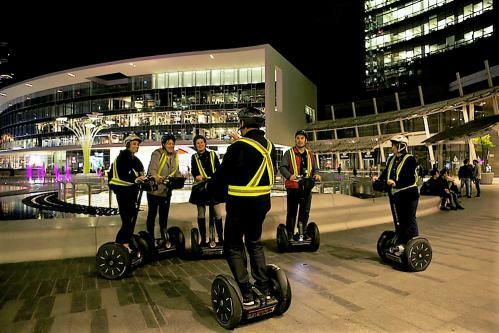 Our nighttime segway tour will, therefore, bedazzle the senses as we cruise through the heart of modern Milan whilst also allowing you to experience the city much more personally. Led by English speaking guides with extensive local knowledge of Milan’s history and contemporary culture, you will end your tour having gained invaluable insights into the rich history and traditions of the Lombardy capital. 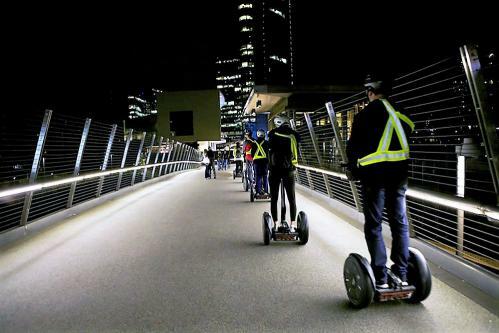 Of course, it is highly likely that you will have never rode a segway previously. Do not despair, though. 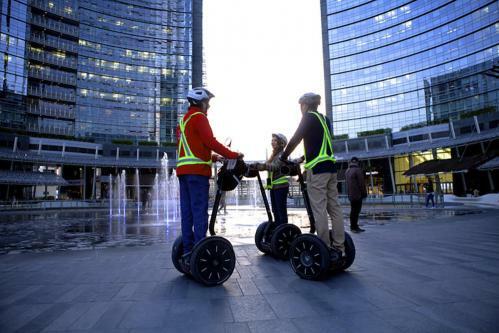 Prior to tours commencing you will take part in a comprehensive orientation session at our premises and will only be let out into Milan when you are completely confident riding your Segway.